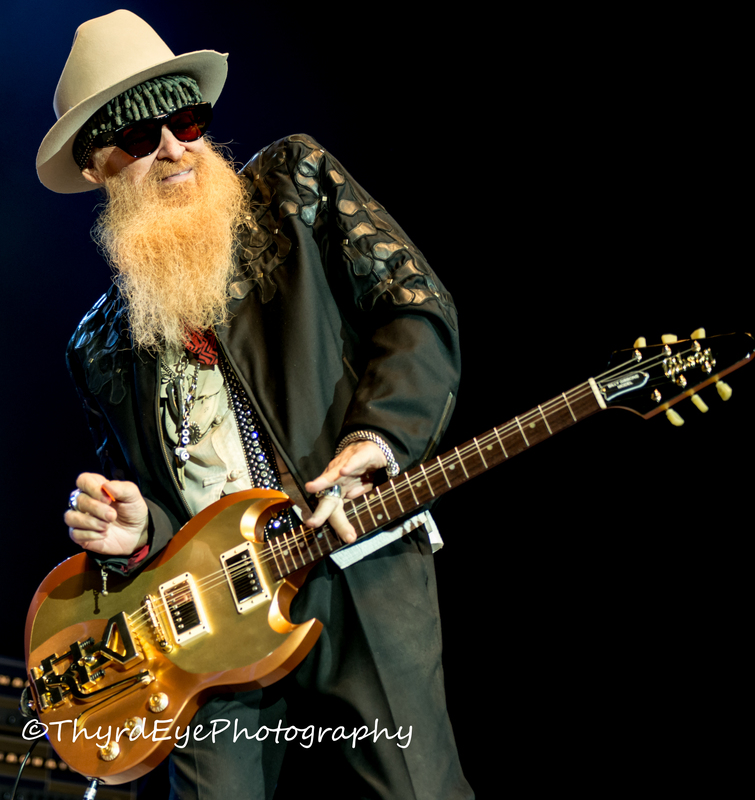 ZZ Top performing in Saint Louis. 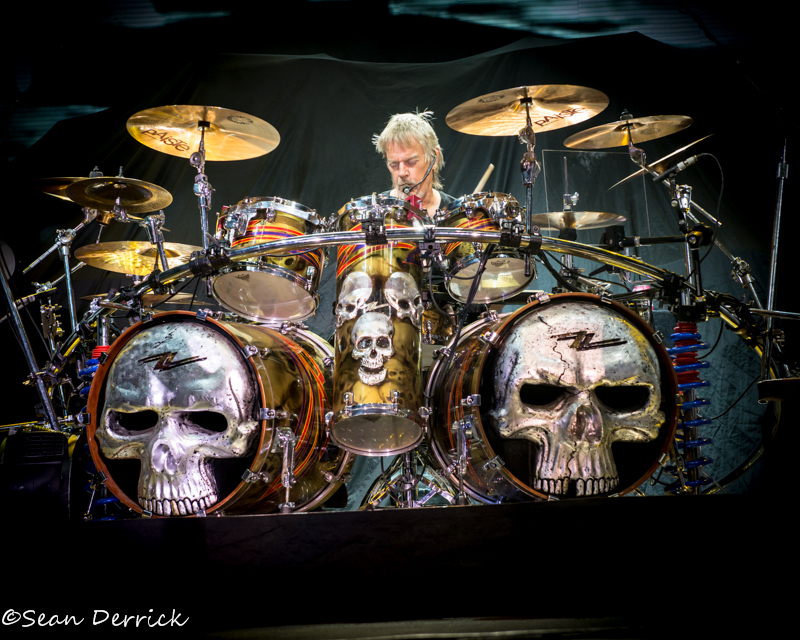 Photo by Sean Derrick/Thyrd Eye Photography. 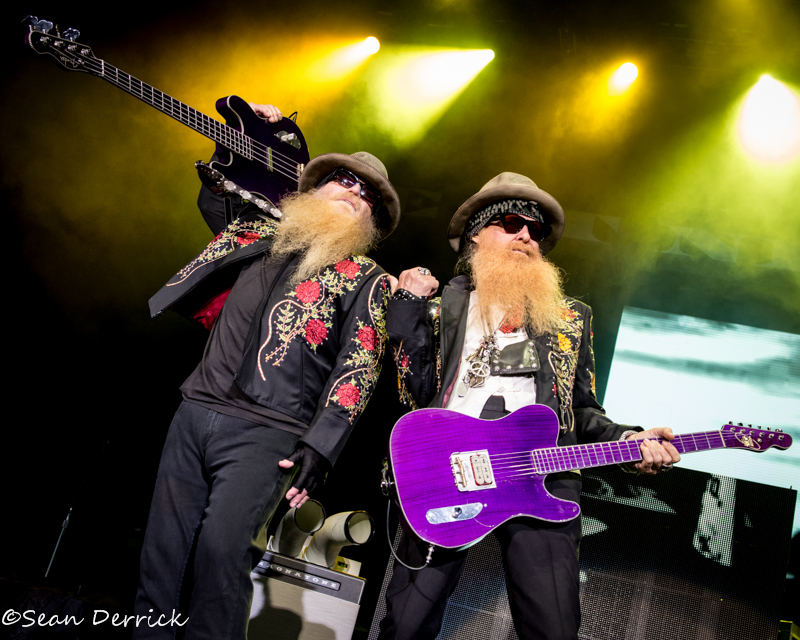 Legendary rock musicians and cultural icons John Fogerty and ZZ Top will come together for the “Blues and Bayous Tour” this spring. The tour, which will stop in Saint Louis on Sunday, June 17 is getting rave reviews at nearly every stop. 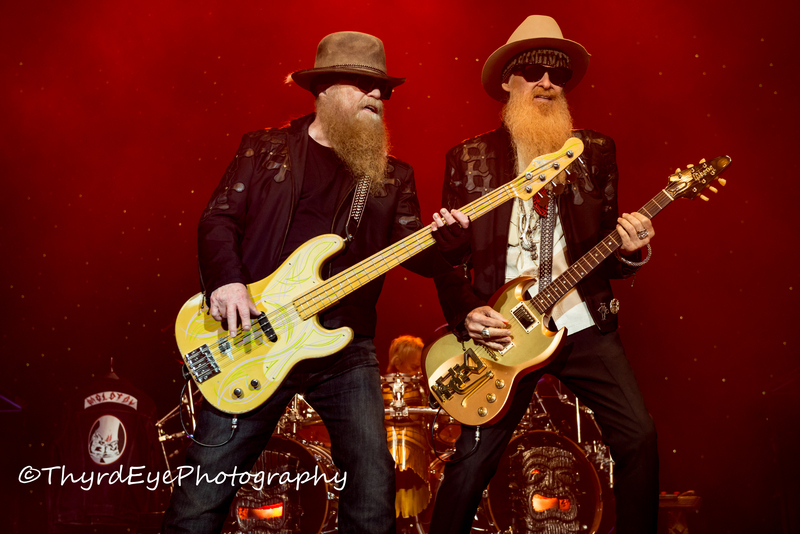 One of the most consistent and veteran road bands ZZ Top’s shows are a must see for any music fan of all ages. 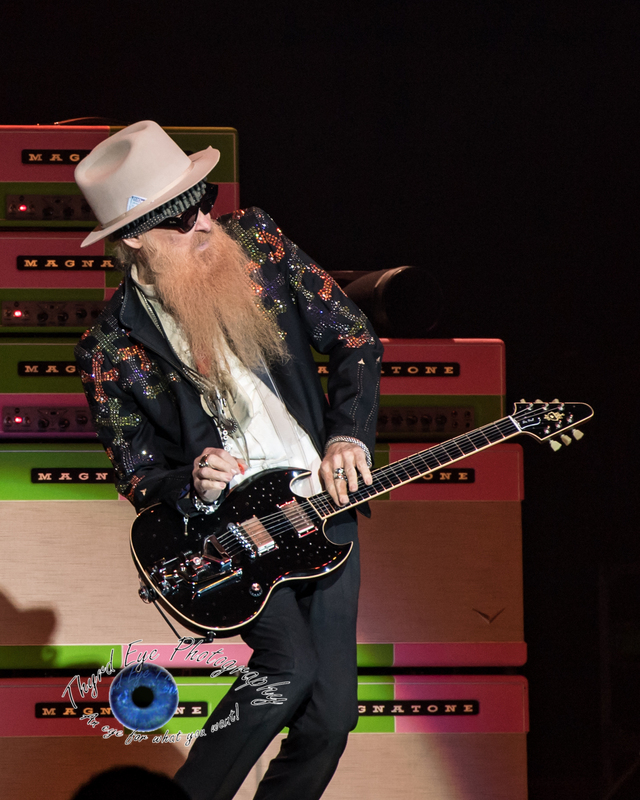 One must see Gibbons live to really appreciate his brilliant work on the guitar. With John Fogerty on the bill this concert should be a no-brainer. Check out the photo gallery below for more of what to expect from the show.